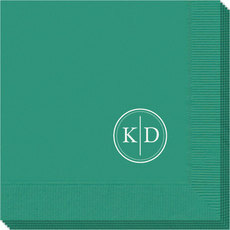 Sample shown is a Teal guest towel with White Matte imprint. Sample shown is a Coral guest towel with Brown Matte imprint. 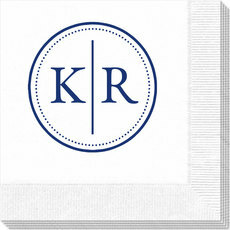 Set of quality 3-ply guest towels with your choice of color, imprint color and positioning of personalization. Quality 3-ply guest towels you'll be proud to use or give. Approximate size 4.5" x 8". Initial typestyle is only a shown. Guest Towels are shrink wrapped in sets of 50.